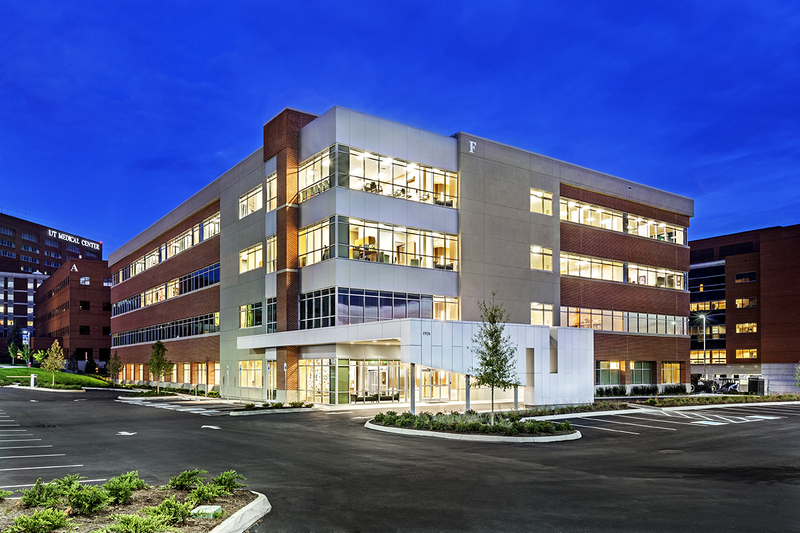 Although real estate investment trust (REIT) performance has been “volatile” in 2018, most REITs are on track to finish the year in positive territory, with healthcare REITs leading all sectors in total returns. That was according to the Quarterly Market Perspectives report, released Nov. 29 by HFF Securities, the real estate investment banking group of HFF Inc. (NYSE: HF). Before we go any further, it should be noted that the term “healthcare REITs” as used by HFF encompasses a wide range of property types under that umbrella, including the full continuum of different kinds of senior living facilities, as well as medical office buildings (MOBs) and other outpatient buildings, rehabilitation hospitals and other post-acute facilities, hospitals and other inpatient facilities, and life sciences properties. 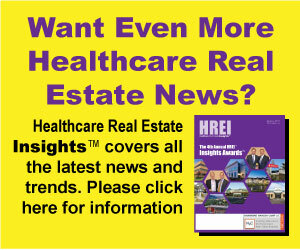 It should also be noted that senior living is the dominant real estate product type in the sector, constituting the largest proportion of asset value in the portfolios of all of the “big three” healthcare REITs: Welltower Inc. (NYSE: WELL), Ventas Inc. (NYSE: VTR) and HCP Inc. (NYSE: HCP) – although some REITs, such as Healthcare Trust of America Inc. (NYSE: HTA) and Physicians Realty Trust Inc. (NYSE: DOC) are “pure play” REITs focused on a single product type (MOBs). So the thing to recognize is that data regarding the healthcare REIT sector as a whole is skewed toward senior living facilities. Having said that, the HFF report still contains some interesting nuggets.